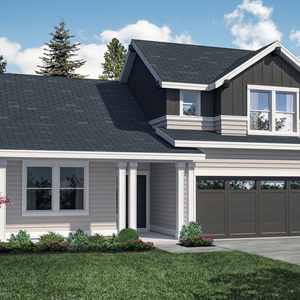 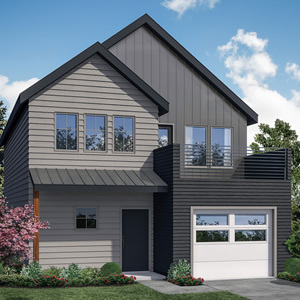 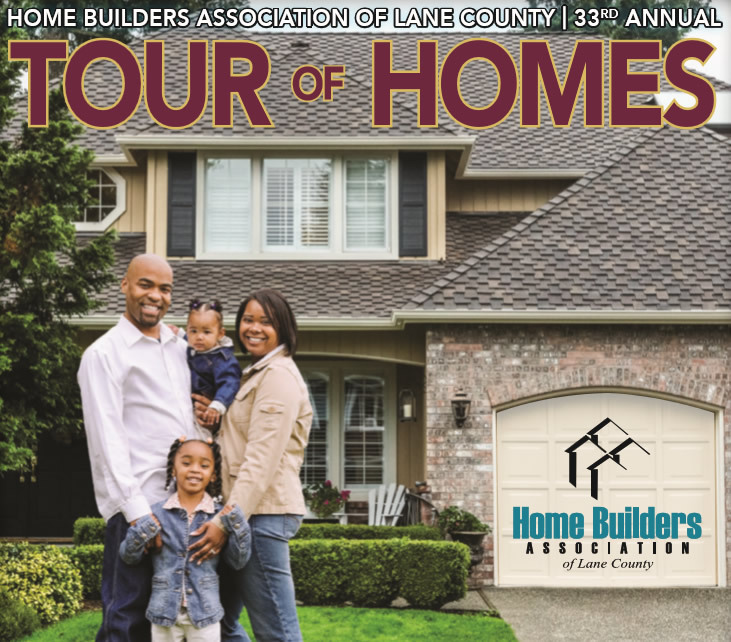 Home Builders Association of Lane County Proudly presents 2018 Tour of Homes. 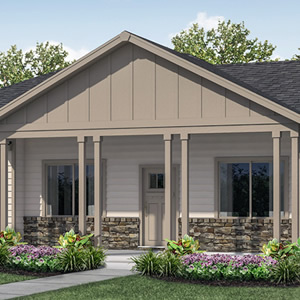 The Home Builders Association thanks these presenting sponsors for their generous support! 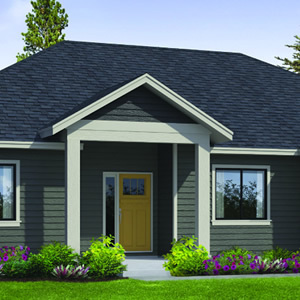 Chartered in 1956, the Home Builders Association of Lane County was founded to help benefit its members. 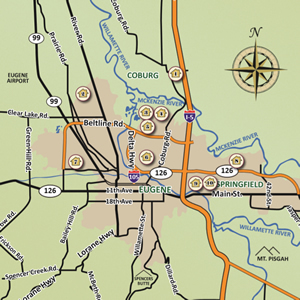 Today, builders, subcontractors, suppliers and other related businesses from throughout Lane County make up the Association’s diverse membership and join forces to represent a wide range of industry interests. 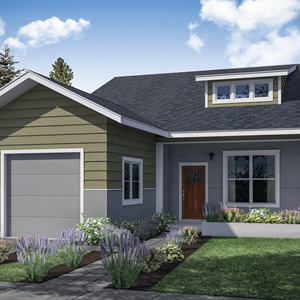 The HBA of Lane County is the local chapter of the National Association of Home Builders (NAHB), affiliating us with over 800 chapters across the nation. 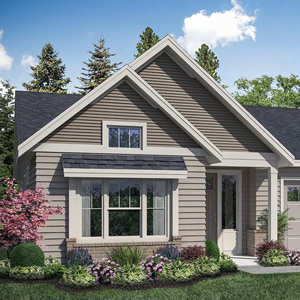 Welcome to the 2018 Tour of Homes! 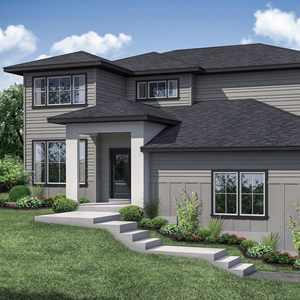 Scroll down to view the tour homes. 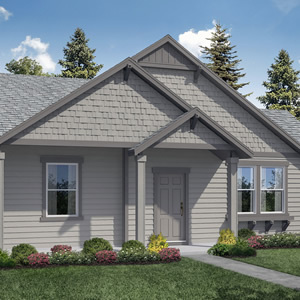 Click Here to fill out our contact form or give us a call (541) 484-5352. 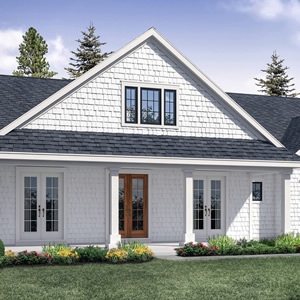 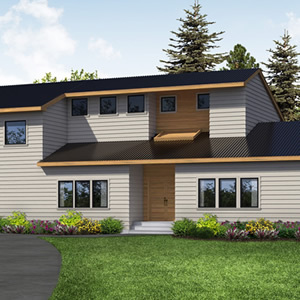 The 2018 Tour of Homes provides you the opportunity to visit with nine professional builders proudly showcasing ten homes.